successfully manage your site migration to protect your visibility and rankings. Worried your site migration may lead to traffic drops and a loss in revenue? Want a new site optimised for SEO but not sure where to start? 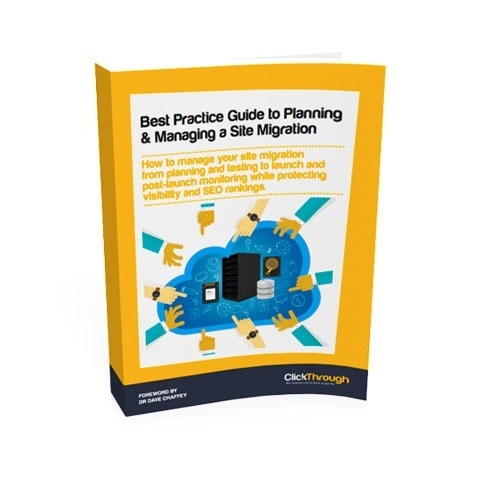 Learn how to implement a successful site migration with our best practice guide. Our latest eBook explains how to plan your site migration with SEO and PPC in mind; the importance of pre, during and post-launch testing; and how to measure your site migration success. Submit your details and we'll send your eBook!